Create your own journey of a lifetime - De website van gandongtours! Gandong Tours offers services as a tour guide through the area of Maluku - Indonesia. Maluku is very rich and a special area in many ways. 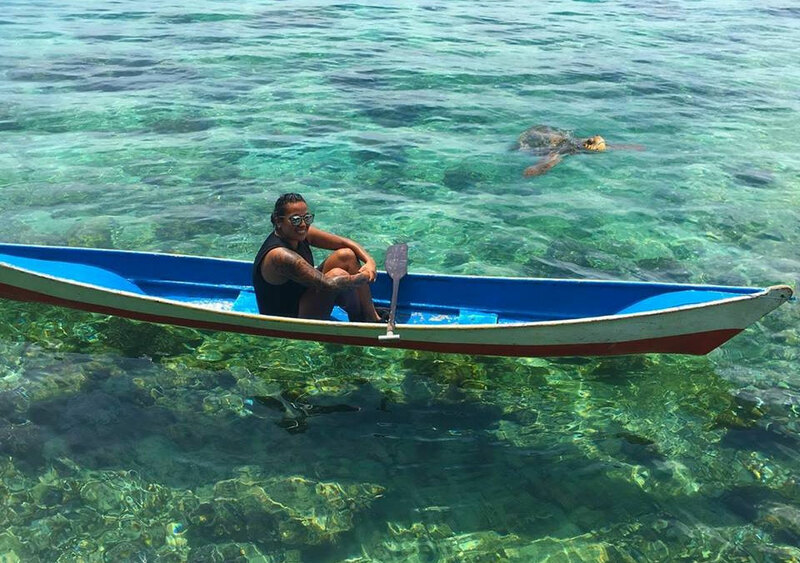 Once you have been there, you would agree that Maluku is "The Pearl of Indonesia"! We organize touristic trips tailor-made to the wishes of our customers. The group sizes and the activities greatly differs, therefore it is not possible to put fixed price tags on the travel packages. But don't hesitate to email or call Gandong Tours. Share your wishes with us and we will compile your route through the beautiful remote corners and the unknown places of Maluku. We have years of experience taking tourists around the unique islands and with much pleasure we organize your trips to fulfill your travel wishes. Maluku is the right spot for a wonderful and Gandong Tours wants to help you to accomplish that! Gandong Tours mostly organizes specialized tours to Ambon, Seram, the Lease islands, Banda islands and Kei islands. Apa tempo bale lae ka Maluku?